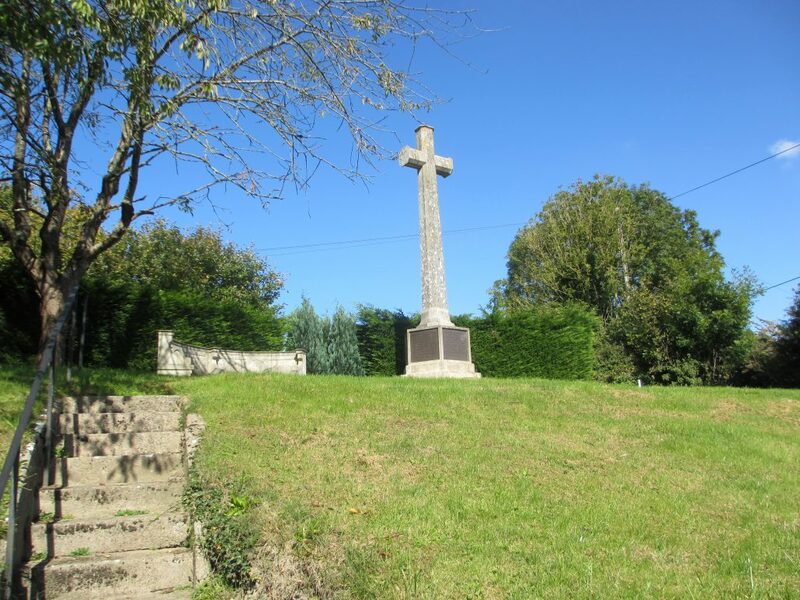 Frank Jesse was born in 1899 in Fontmell Magna, Dorset, and baptised there on 21st May, 1899. 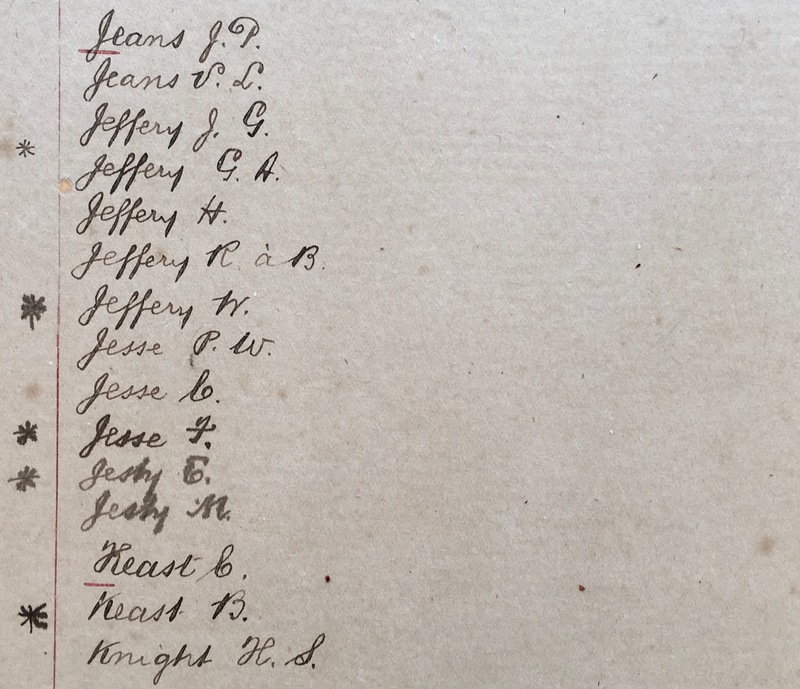 He was the son of William Jesse, a Miller & Farmer, and Kate Rose Jesse (nee Jeans). Unfortunately his mother passed away on 26th March, 1899 possibly following Frank's birth. His father died in 1905. 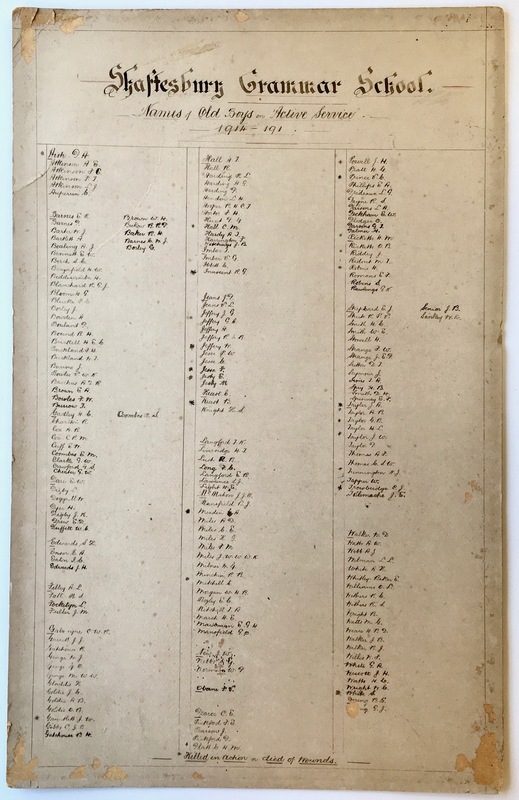 At the time of the 1911 Census he was single, was a scholar and living with his brother, Reginald, at Gulliver's Farm, East Orchard, Dorset. He attended Shaftesbury Grammar School between April 1912 and July 1913. 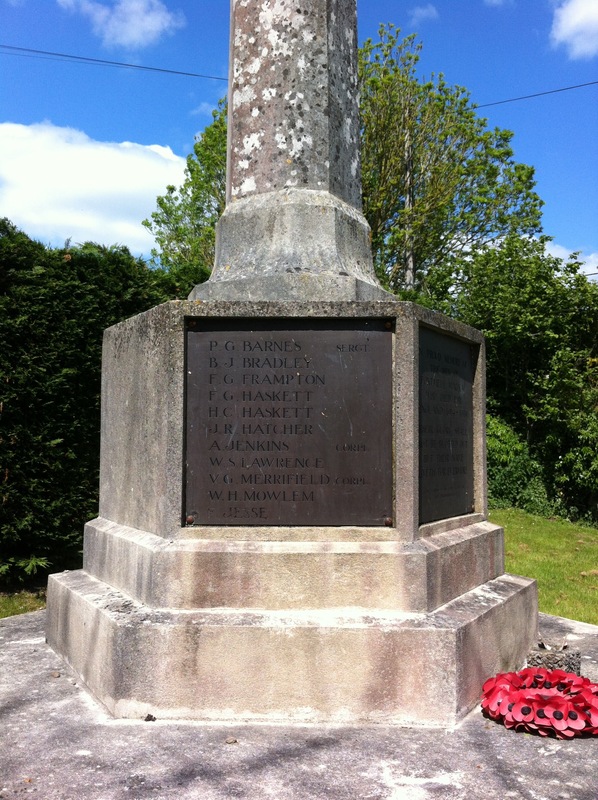 He enlisted in Sturminster Newton as a Private and joined the 2nd Battalion of Princess Charlotte of Wales's (Royal Berkshire) Regiment (Service No. 44857). He served in France & Flanders and was awarded the Victory and British War medals. He died on 27th May 1918 and was buried at Soissons Memorial, Aisne, France. 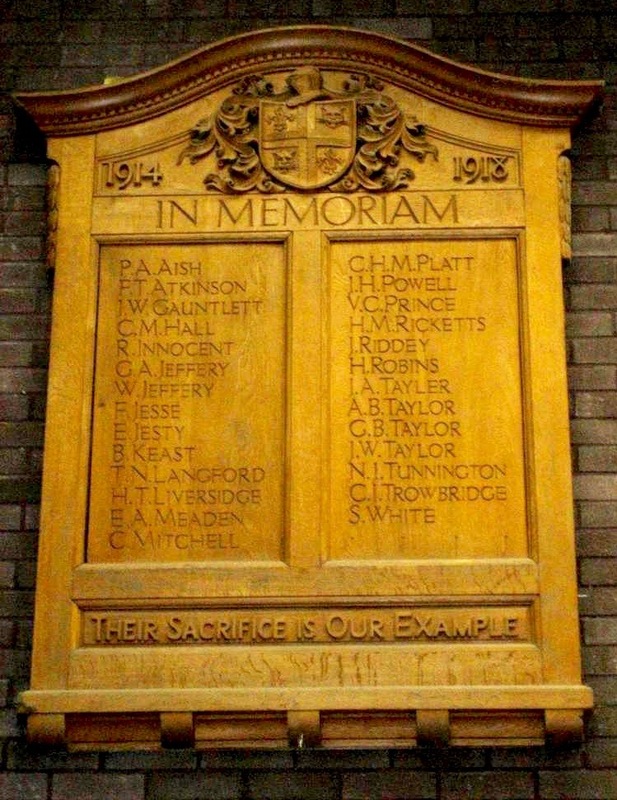 He is remembered on the Fontmell Magna War Memorial and the Shaftesbury Grammar School Memorial now in the hall at Shaftesbury School. 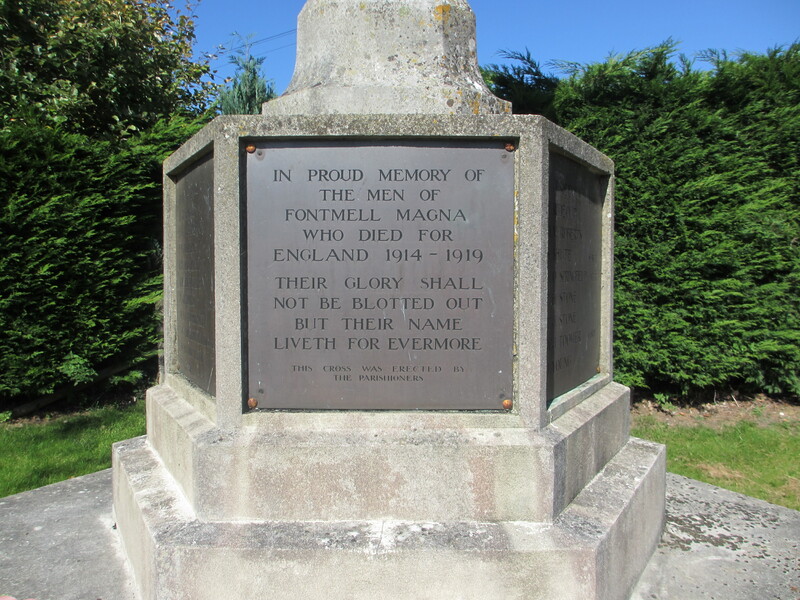 (Originally his name was missed off the Fontmell Magna memorial and had be hurriedly added at a later date). 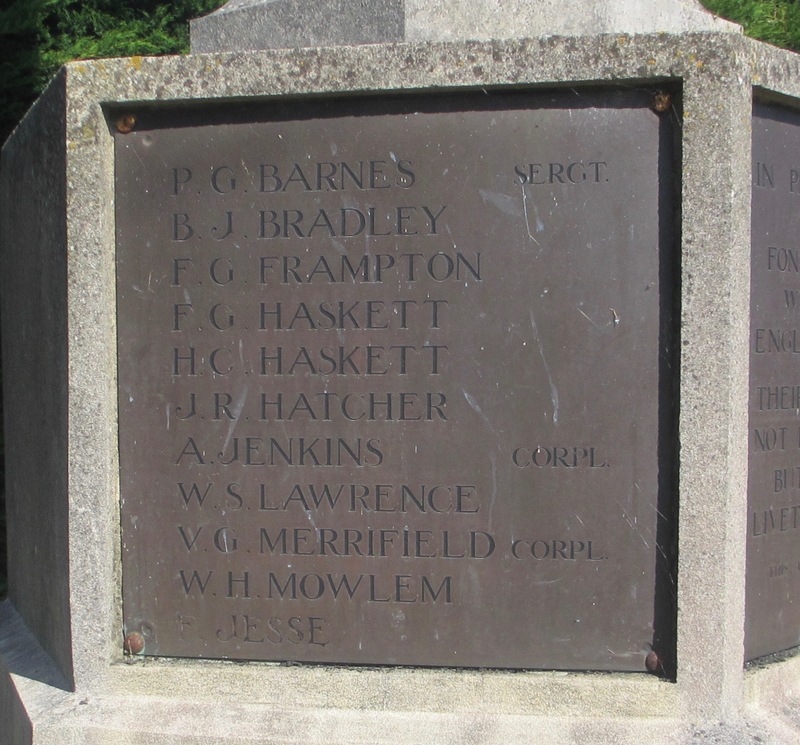 His name was also included on a hand written list of Shaftesbury Grammar School old boys serving during the war. An asterix can be seen next to Frank's name, indicating that he had died. The board is now at Gold Hill Museum.